Travel Information Just for You! We assist, we recommend, we guide and we support - Expertise and Service Always! As an information source we are providing below links to a few of our preferred suppliers as well as an awesome destination guide. by using Quick Links or simply moving your cursor to desired areas of our world, you can access a great deal of background information about a country or region. 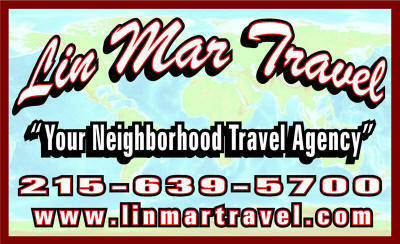 We hope you find this tool useful, but kindly remember when it comes to planning your vacation or trip to Destination Awesome - Lin Mar does it best! Our Destination Guide gives you the World in 90 Seconds!